with no voice of their own. Joe C Miller spent most of his life in the Midwest before moving to moving to the coast some 20 years ago. 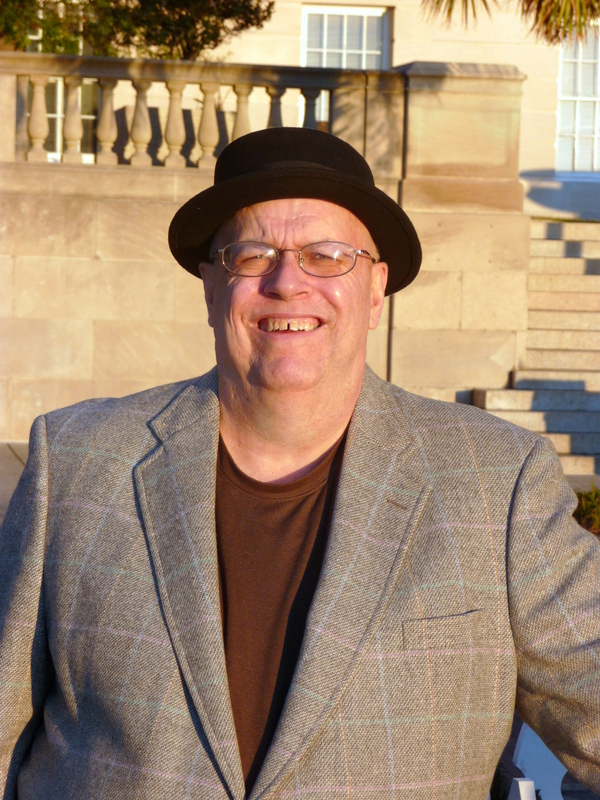 It is in the culture of Wilmington, NC and the coast that his artistic nature has been given the opportunity to blossom and flourish.His poetry has been published on at Word Salad, Clutching at Straws and Epiphany Arts. It has also appeared in Wilmington’s own “Bootleg” magazine as well as “Between the Lines” poetry festival chapbook. Anthologies in which he appears include “Gravity Hill” published by St. Andrews College Press and “Aries” a Southeastern Community College Publication.